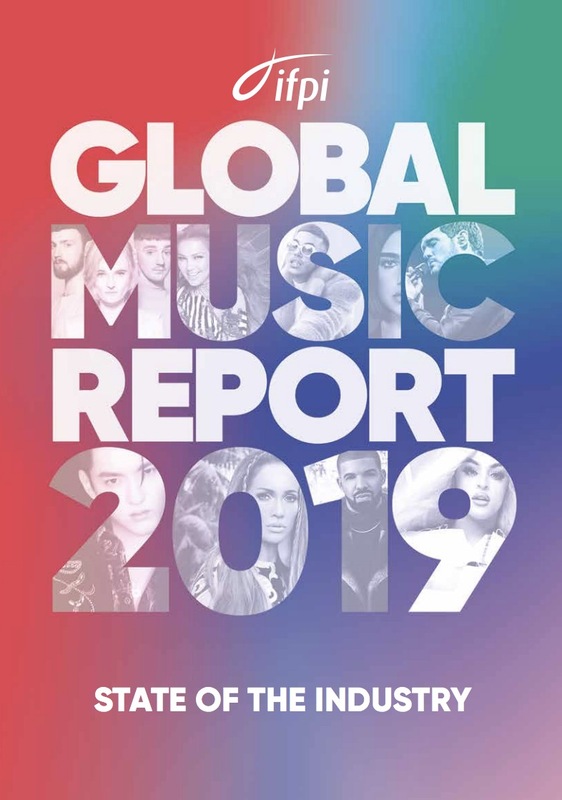 Today, IFPI, representing the recording industry worldwide, released its Global Music Report 2019, reporting on global trade revenues for the recorded music industry in 2018. In this MBW blog post, Frances Moore (pictured), Chief Executive of IFPI, discusses the top five takeaways from the report. In 2018, the global recorded music market grew by 9.7% to US$19.1 billion. At the heart of this growth is great music from incredible artists working in partnership with talented, passionate people in record companies around the world. That’s as true today as it’s always been: the music and the people are what matter most and are what drive the business commercially and creatively. What has changed beyond all recognition over the past few years is how revenues are derived. Today, the key revenue driver is streaming, most significantly paid for subscription. Streaming revenues were up 34% in 2018, accounting for nearly half (47%) of total recorded music revenues. By the end of 2018 there were 255 million users of paid subscription accounts globally. 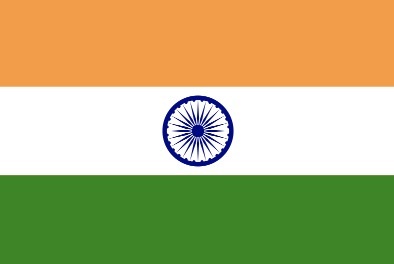 Today, music is truly global. 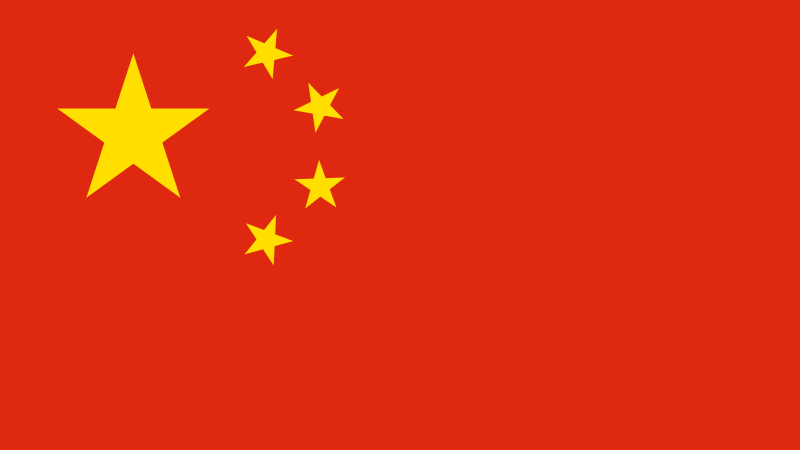 China, a new entrant to the global top 10 last year, is now the seventh largest market. South Korea – at number six – saw one of the highest rates of growth (17.9%) with Brazil – at number 10 following close behind (15.4%). Artists from these evolving markets are seizing the opportunities to break out to a global audience. Working in partnership with record companies and supported by their resources and understanding of the different music landscapes, artists are enjoying global success. As they and their music resonate with fans in different parts of the globe, revenue is returned to help fuel the next creative cycle. One of the most exciting aspects of this year’s Global Music Report, is the regions responsible for driving the growth. Asia and Australasia have grown 11.7% to become the second largest region globally for physical and digital revenue combined. For the fourth consecutive year, Latin America saw the highest rate of growth globally (+16.8%). Record company investment, local partnerships and increasing availability of mobile data have opened these markets up, resulting in them becoming increasingly connected, and increasingly digital. This presents an exciting picture for the music industry, but there are still challenges to be addressed. Music consumption, particularly legitimate and monetised consumption, is significantly lower, per capita, in many of these markets than would be expected in a mature and developed territory. It is therefore vital that the industry continues to put in place the right foundations to support their sustainable, long-term development – and ensure that their potential is realised to the benefit of everyone. A dominant feature of the return to growth in recent years has been the expanded levels of investment record companies are making in their offerings to artists, in their people and in their global presence. In fact, record companies are investing more than one-third of their global revenues, or US$5.8 billion, in Artists & Repertoire (or A&R) and marketing each year, to break, develop and support artists. Increased investment has also enabled the industry to empower the vibrant, passionate people who are the bedrock of the business. As all music markets continue to develop and evolve, it is imperative that music copyright is recognised and respected, and the music being enjoyed in its increasingly varied formats is valued fairly. The industry continues to work towards this, and for the resolution of the value gap by establishing a level playing field for negotiating a fair deal for those who create music. Above all, we must ensure that music continues on this incredibly exciting journey.